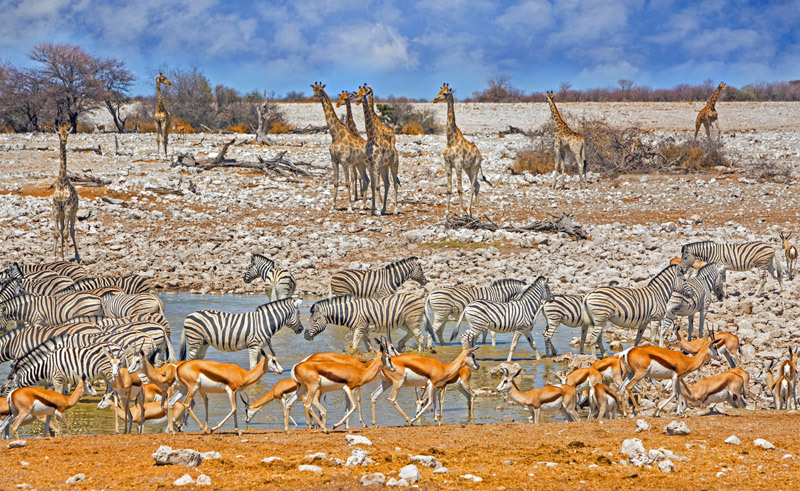 Okaukuejo is home to the most prolific waterhole in Etosha National Park. During a stay here, you can sit by the floodlit waterhole at night and watch wildlife such as giraffe, elephant and rhino come to drink. 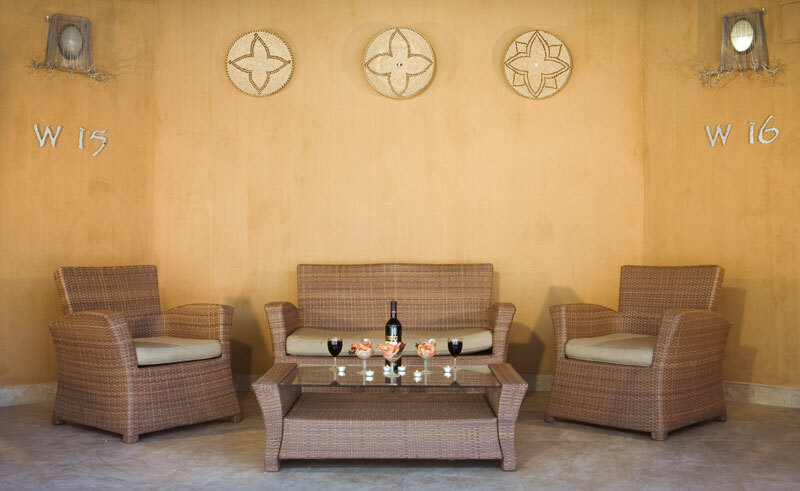 One of only five properties located within the national park itself, staying at Okaukuejo gives you the advantage of being able to go on guided night drives in the park, and means you can start game drives in the morning earlier than those staying outside the park. 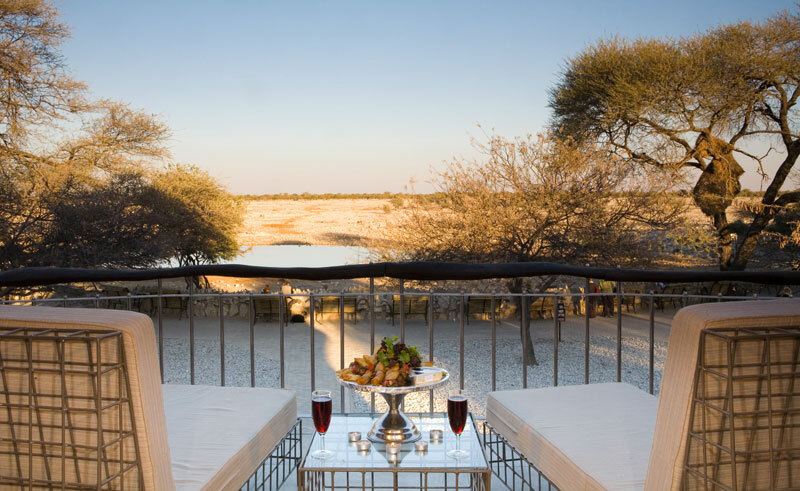 Okaukuejo is located 17 kilometres from the southern entrance to Etosha (Andersson Gate). You do not stay here for its excellent food or service, the reason to stay here is for its superb location and busy waterhole. 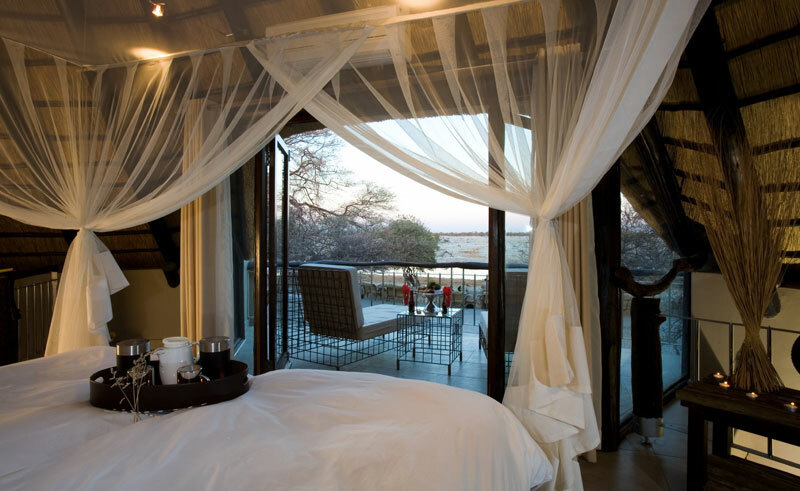 There are 102 rooms in total; 35 of which have waterhole views. Guided day and night drives in Etosha can be booked here. 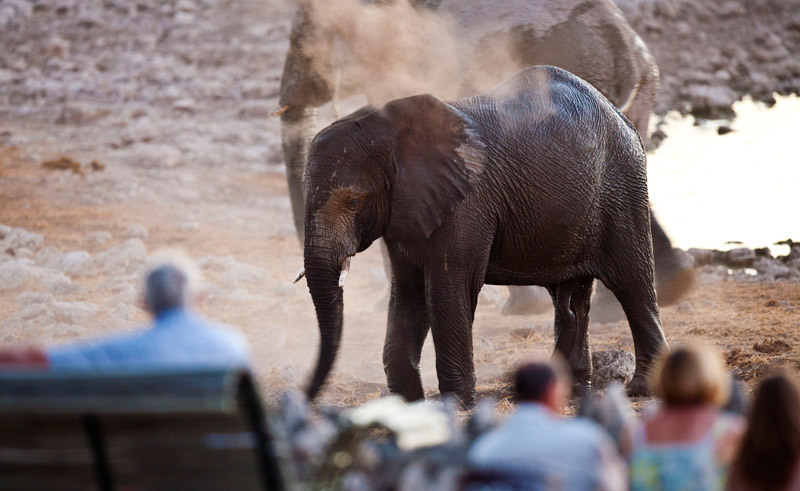 Morning, afternoon and night game drives are available to explore Etosha National Park, the wildlife jewel of Namibia, accompanied by a knowledgeable guide. Drive round the park searching for wildlife and stop at some of Etosha’s famous waterholes to watch a procession of animals come to drink.